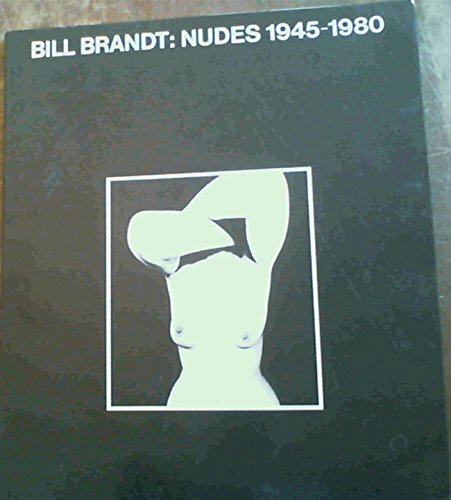 An excellent survey of Bill Brandt's female nudes; the printing was personally supervised by Brandt. 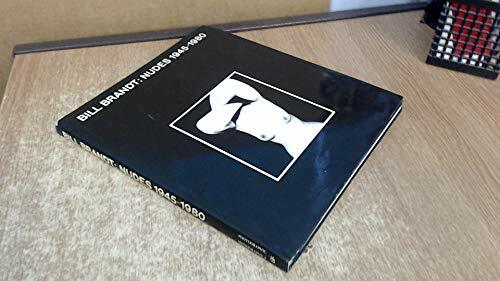 Photographs by Brandt; introduction by Michael Hiley in English, French and German. 20 pages + 100 full-page b&w plates; 10 x 11.75 inches.